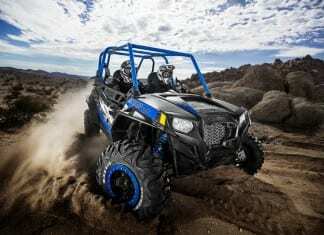 The new 2014 Polaris RZR XP 1000 brings significant innovations to each of the hallmark Power, Suspension and Agility aspects of RZR. 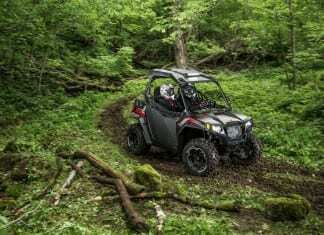 The 2014 Polaris RANGER is the Hardest Working, Smoothest Riding line of utility vehicles available, the line offers full size, midsize and multi- passenger. 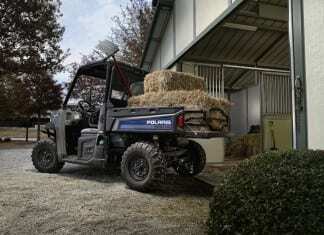 The Polaris BRUTUS is Polaris first purpose-built commercial vehicle line and outcome of the strategic alliance formed between Polaris and Bobcat in 2009. 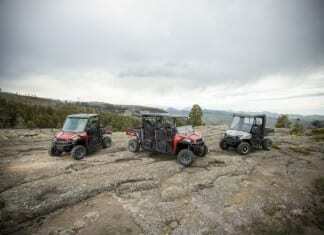 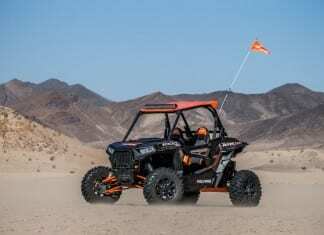 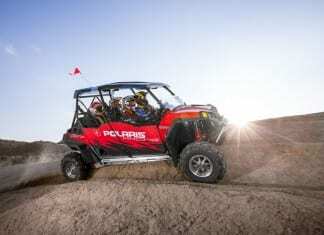 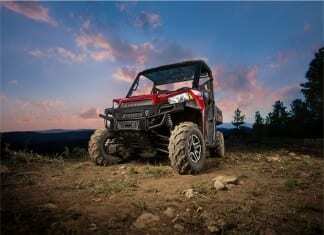 Polaris extends the product line by introducing the new, limited edition Polaris RZR XP 900 Jagged X Edition!